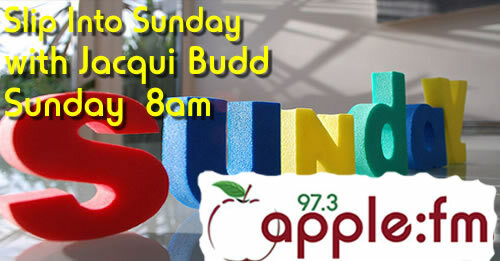 Jacqui Budd will ease you nicely into your Sunday – between 8am and 10am – with smooth, mellow tunes interspersed with some lively tracks to wake you up. 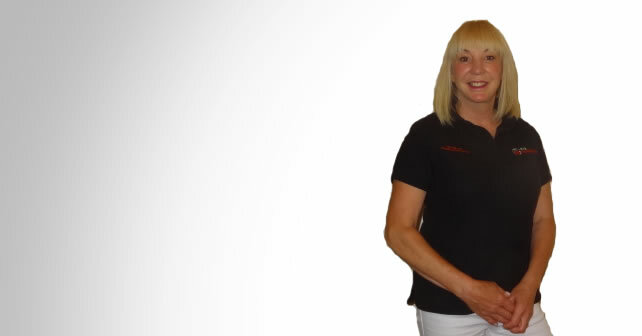 Jacqui will give you some TV recommendations for the coming week along with the Sunday Summary, updating you on what has been happening locally during the past week. The perfect way to start your Sunday.